The perfect springtime addition to your kitchen. A winter storm may have just passed over the east coast, but that doesn’t mean we can’t dream of the warmer weather and blossoming flowers that come in the springtime. All you have to do is brighten up your kitchen with appliances that remind you that winter is almost over. Just because the sun doesn’t want to come out, doesn’t mean we can’t brighten up our homes with a little sunshine, thanks to Le Creuset. The beloved cookware brand is having a sale on their colorful flower collection. The lavender 1-quart cocotte is just $150 (it was originally $185). The lavender color is chic and cheerful, plus its flower shape is an adorable twist on Le Creuset’s traditional round shape. If your kitchen is your happy place then this is the piece of cookware you need. 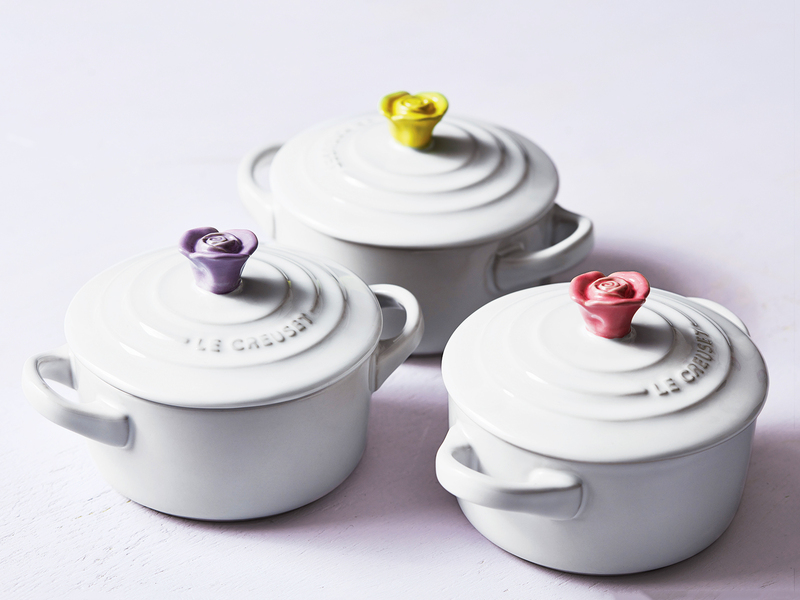 But even if you're new to the kitchen, the lavender cocotte is also a must for any fashionable design enthusiasts who enjoy a pop of color in the kitchen. There’s really no one this beautiful piece wouldn’t work for. The flower collection includes a couple more drool-worthy items: White mini cocottes with lid handles in the shape of pastel roses for just $26 and a baby pink Dutch oven adorned with a Sakura blossom pattern. The Sakura blossom tea set is also on sale for $100. Put them all together, and you’ve got the soft, feminine Le Creuset collection you’ve been dreaming of. The approach of spring also means you’ll probably start spring cleaning sometime soon. 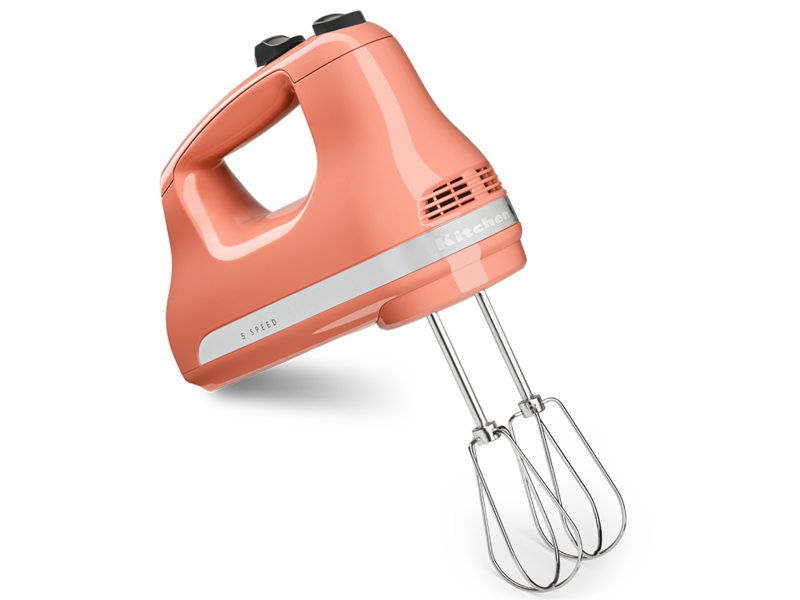 Take this opportunity to get rid of all your old dusty kitchen appliances, and replace them with new, colorful, playful cookware that will serve you well in the new year and look great both on your stove and on your kitchen table. The best medicine to help you put a little spring in your step is a whole new set of kitchenware from Le Creuset.